The e-commerce titan’s Whole Foods deal has sparked fresh fears of its dominance. One hedgie says whispers of a possible congressional review prompted him to short the stock. How antitrust law applies, though, is unclear. For now, consumers and investors probably keep winning. Doug Kass, the head of hedge fund Seabreeze Partners, said in a July 13 note to clients that he was betting against Amazon stock because he has learned of "early discussions and due diligence being considered" in the U.S. Congress about "possible antitrust opposition" to the company's actions, according to MarketWatch. 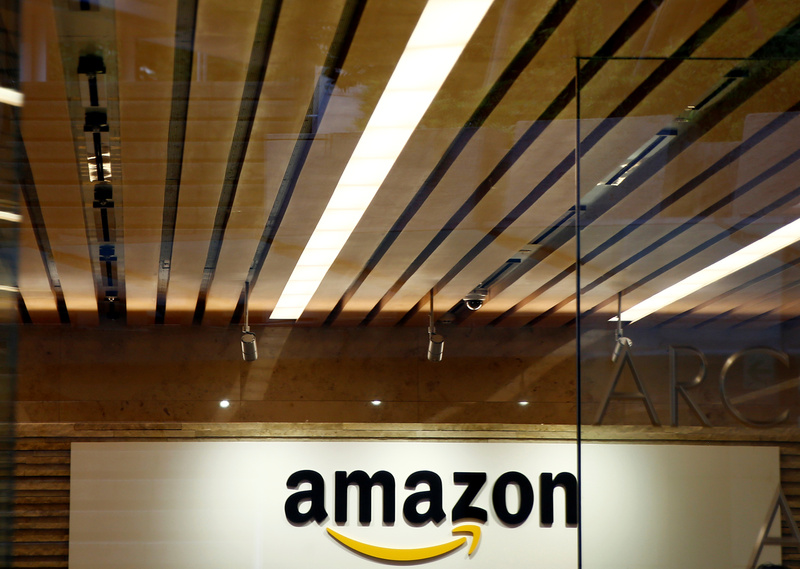 Amazon said on June 16 that it had agreed to buy grocery chain Whole Foods for $13.7 billion.